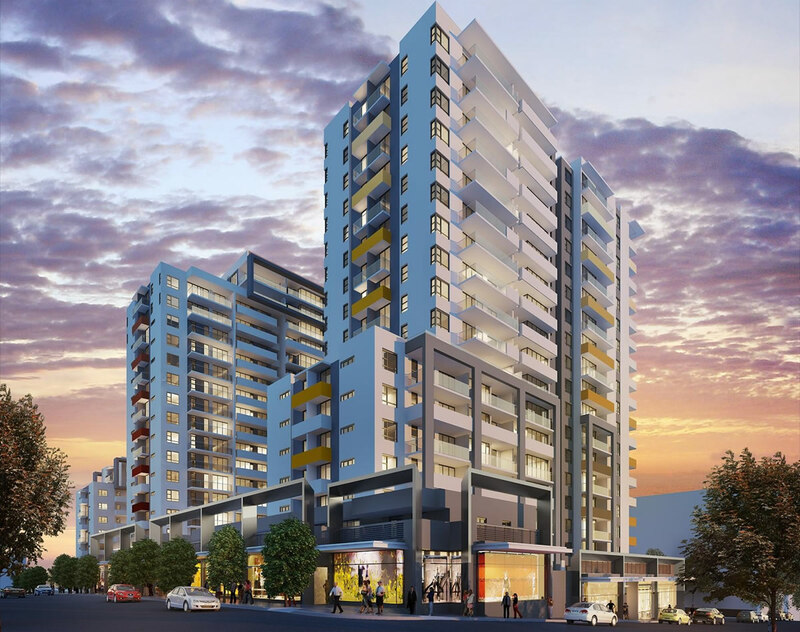 Decode is a leading diversified Sydney-based property development and construction company. 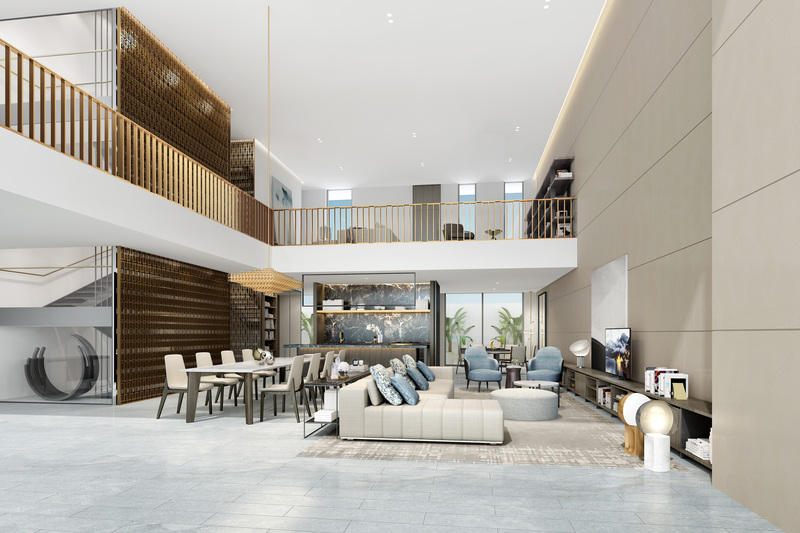 Our business focuses on the construction and development of new residential buildings and mixed-use developments and we are committed to creating high quality properties in prime locations. We enjoy an outstanding reputation in the industry for completing projects on time and within budget. 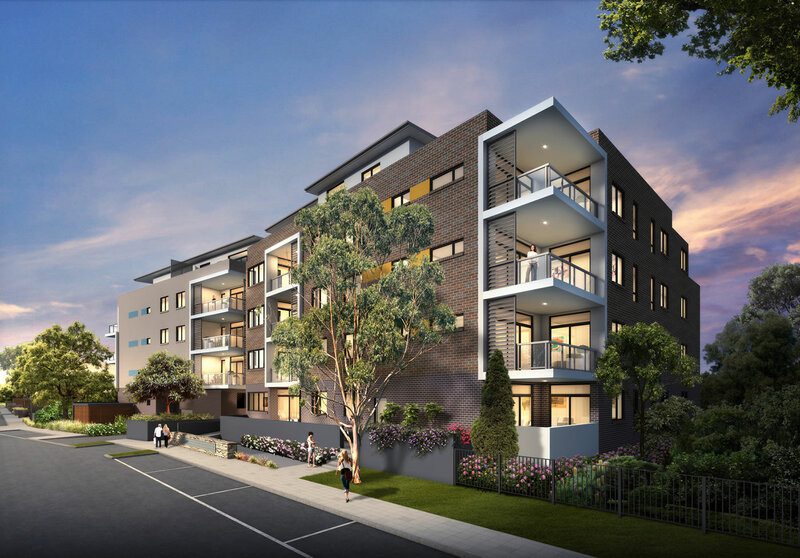 Decode currently has many projects under construction in the Sydney metropolitan area. Decode successfully completed Quay East at 90 Bay St in the suburb of Botany in Sydney for a Client developer in October 2016. 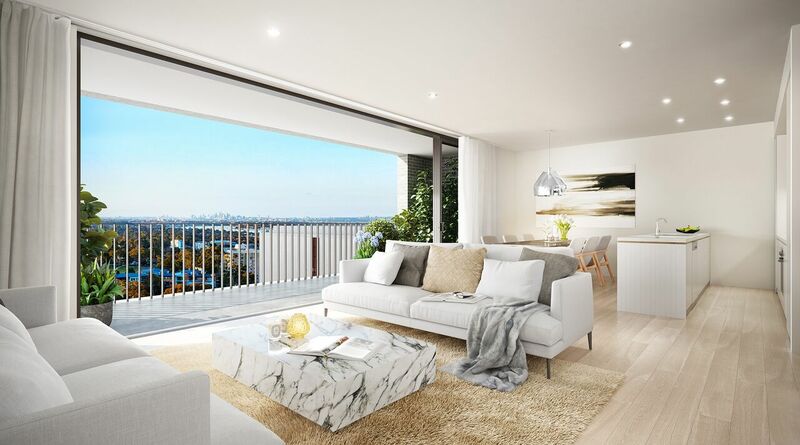 The development is situated in a quiet, tree-lined street just 11km from the Sydney CBD and 3 km from Sydney airport. 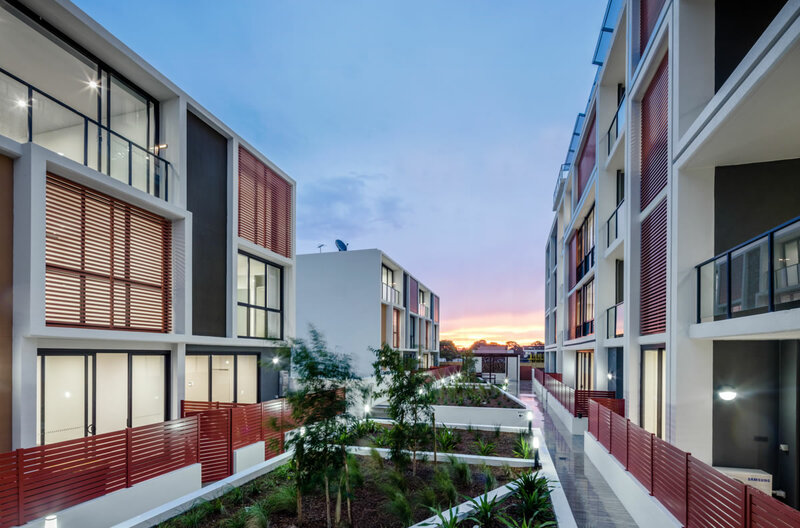 Works on the project included the demolition of an existing building and construction of a high quality development comprising 7 three-level townhouses and 38 apartments with 1 level of basement car parking. Having dealt with contamination during excavation - and with the basement levels being below water table - Decode overcame significant construction challenges to successfully deliver the project. The basement consists of bentonite CFA piling and capping beam with a retaining wall. To counteract the uplift from the water pressure a raft slab of 500mm thick was used. 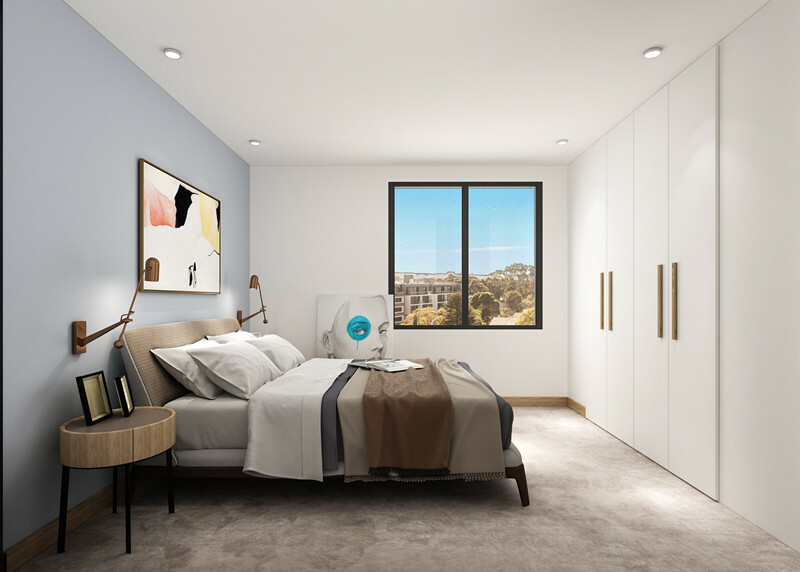 This mixed use development will be located at 39-47 Belmore Street Burwood and comprise 490 apartments, 16 retail tenancies, 4,000 m2 of council chambers and 4 levels of basement parking. The project comprises 3 multi-level residential buildings: one 11 storey tower, one 22 storey tower and one 19 storey tower. 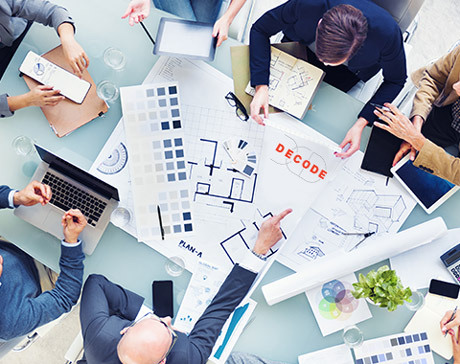 Decode stands for design construct and develop which form the three main divisions of the company. Our clients often buy and invest more than once with us, and understand that what sets a Decode Property apart – quality, location and price – are the same things that make it a sound investment in Sydney’s real estate market. With a successful track record in the Sydney real estate market, the leadership team understand what it takes to develop and build well-planned, considered residential buildings that will provide excellent financial returns, long-term capital gains – and immediate lifestyle benefits to all our stakeholders. The development lifecycle involves Land Acquisition, Feasibility Analysis, Bank Funding, Design Development, Pre-sales and Marketing. We bring our passion, creativity and innovation to every project we undertake and deliver the best possible outcomes even when we face complex challenges such as tight budgets or small sites. Construction was the first division of the Decode Group of companies. Our construction expertise is our key strength. We deliver projects on time and to budget because our team is led by experienced management who live and breathe construction. With over 20 years' experience in the construction business, we've developed a deep understanding of both our customers' needs and the Sydney property market. We are proud of our proven track record in both mixed-use and residential construction.